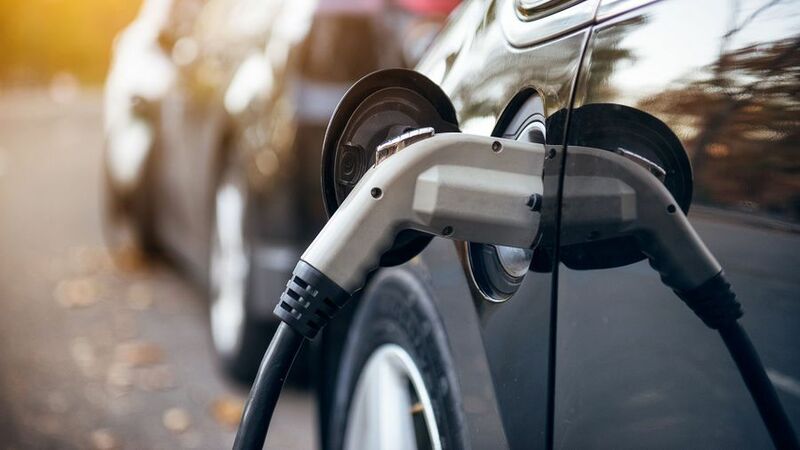 The British public’s appetite for electric vehicles is growing significantly, according to a new report published by Auto Trader. Almost three quarters (71%) of car owners said they’d consider buying an electric vehicle as their next car, which is a huge leap from the 25% who answered positively when asked the same question in 2017. The Auto Trader Market Report features detailed consumer research conducted with a nationally representative sample of more than 3000 UK adults aged 18 or over, and also brings in search and pricing data extracted from Auto Trader, the UK’s largest digital automotive marketplace. The latest edition of the biannual report centres around the evolution of the car, and the car market as a whole, meaning much of the focus was on the impact of electric cars and hybrids, otherwise collectively known as Alternatively Fuelled Vehicles, or AFVs. And the news looks good for AFVs right across the industry. According to data supplied by the SMMT, the new car market recorded a 20.9% increase in registrations of AFVs in 2018, and there was a 26.9% spike for AFVs in the used car market. On the Auto Trader website, fuel-related searches for AFVs rose by a full 40% compared with 2017, and a whopping 130% compared with 2016. What’s more, 50% percent of owners who don’t already have an AFV expect to own their first one within the next three years. “This reflects that it’s not only the car that’s evolving, but also the mindset of the consumer,” the report states. The report also predicts by 2030, sales of new AFVs will overtake those of petrol and diesel cars, and AFVs will make up 16% of all the cars on Britain’s roads. It was also predicted AFVs will reach price parity with petrol and diesel cars by 2025. That’s important, because the report claims this will be the main factor in starting the ‘mass transition’ from combustion to electrification. Indeed, the research in the report stated the higher up-front cost of electric vehicles (EVs) was one of the biggest barriers against adoption for consumers. Of the three in ten motorists who stated they weren’t considering an EV, 46% said it was the cost preventing them from making the switch, while 56% put their reluctance to change down to a lack of charging infrastructure. 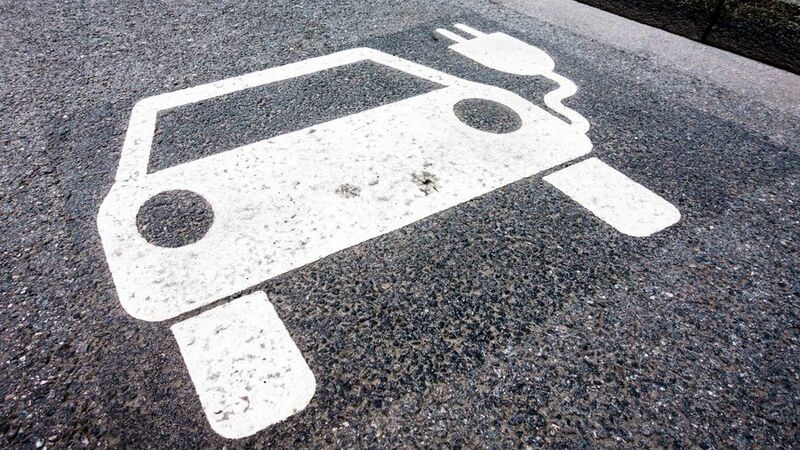 Nathan Coe, Auto Trader senior spokesperson, said: “Whilst battery technology is extending ranges dramatically, before consumers take the plunge on a new EV, they need to know they can charge it. However, Coe also warned although customer demand for AFVs looks strong, that probably won’t be enough to drive the change towards mass adoption of AFVs on its own. He indicated the government should take more responsibility, having announced in its 2017 Air Quality Plan to end UK sales of non-electrified petrol and diesel cars by 2040, only to put far stricter limits on the plug-in car grant designed to make AFVs more affordable in 2018. He said: “Our data suggests that on the current trajectory, sales of AFVs will still only account for 75% of new car sales even by 2040. If there is not a step change in adoption rates, the government’s targets just won’t be met. The consumer appetite is clearly there but relying on the industry alone to drive adoption will not be enough; the evidence shows the government must do more.